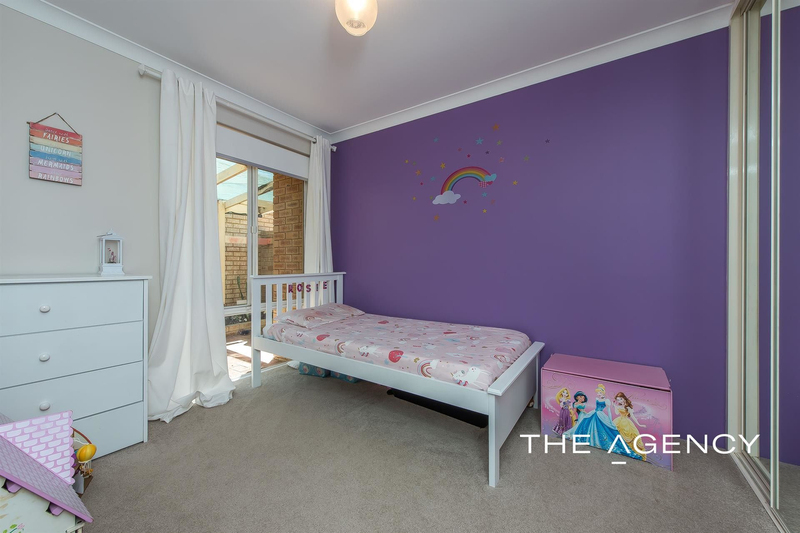 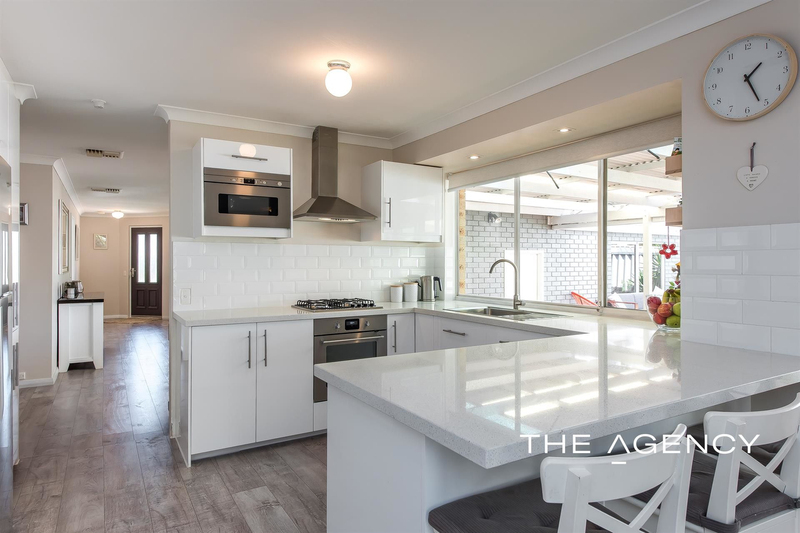 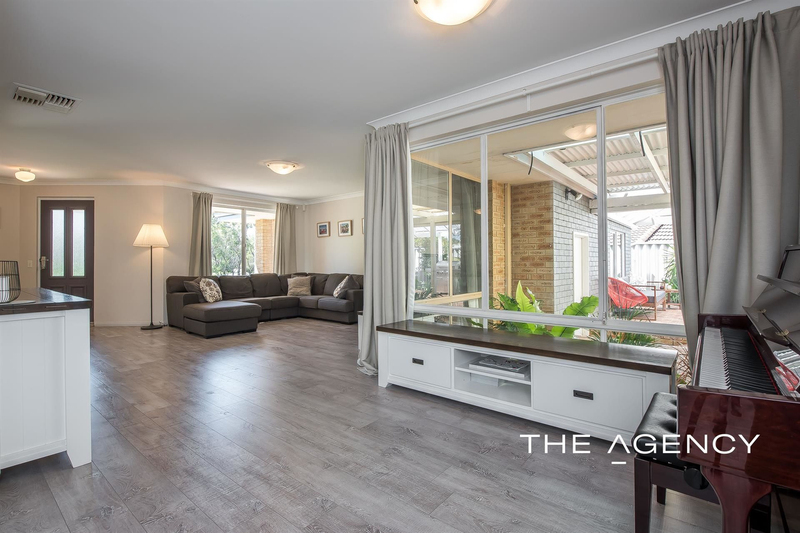 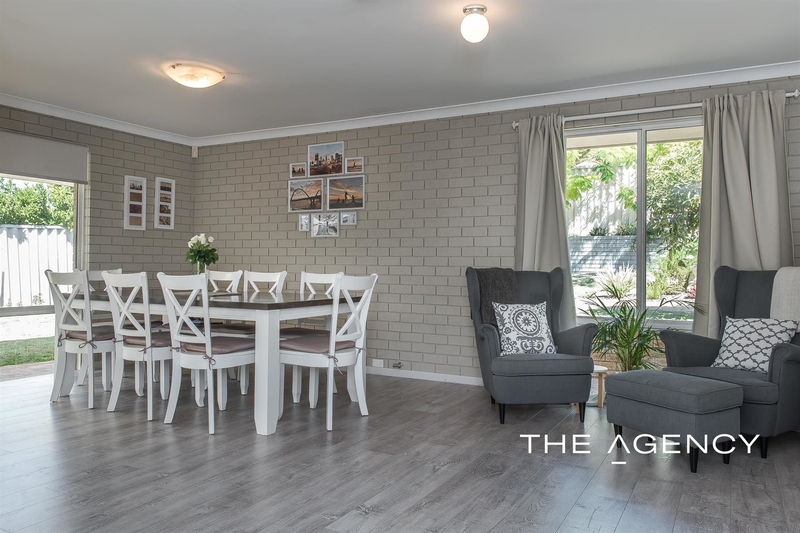 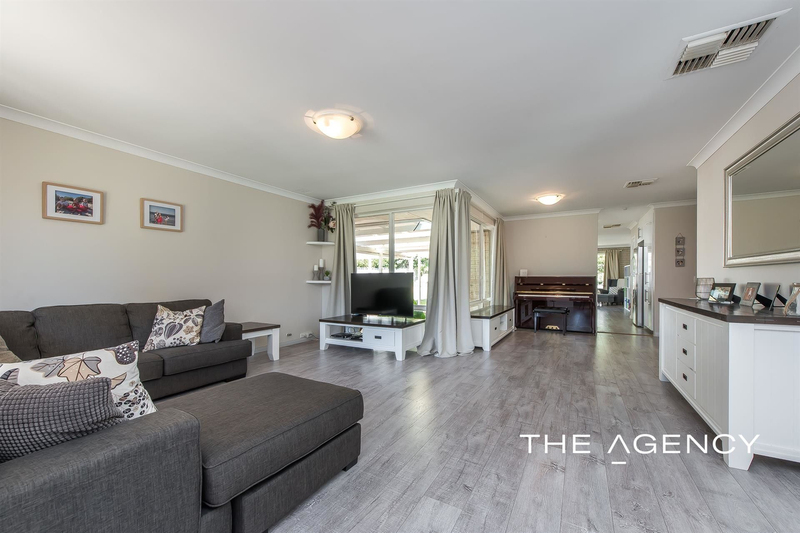 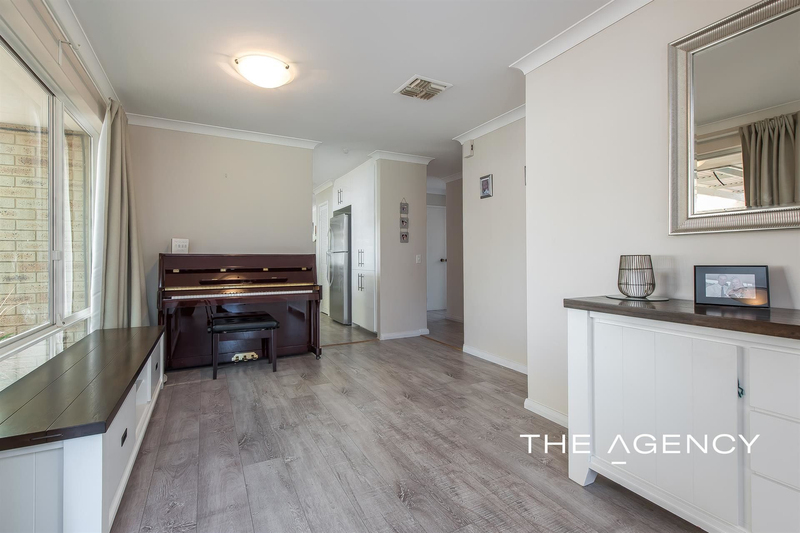 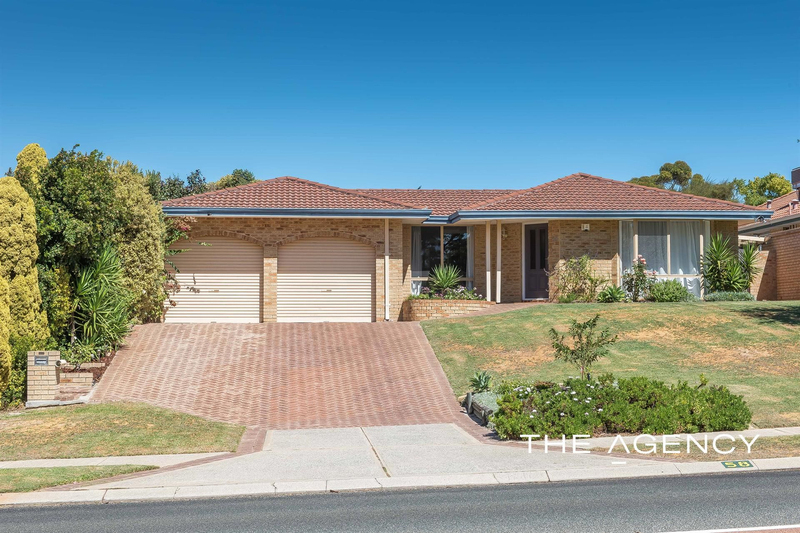 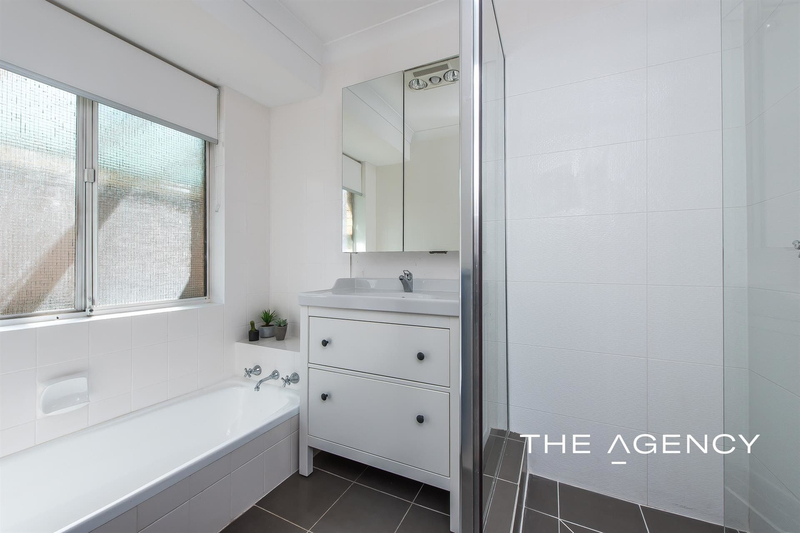 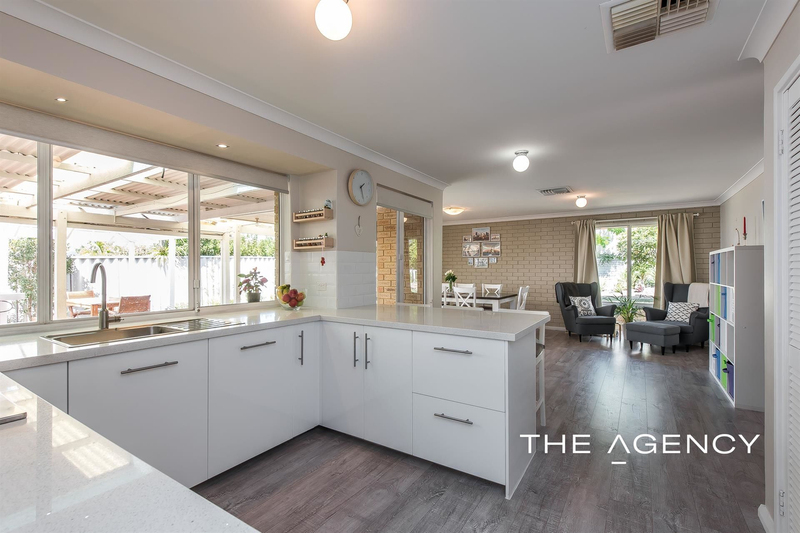 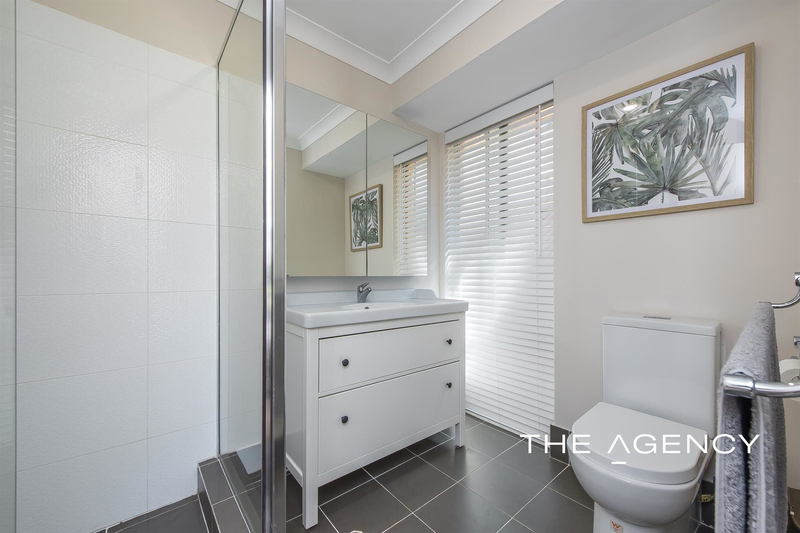 Situated directly opposite the lush splendour of Mawson Park, this gorgeous home is the perfect match for families seeking stylish living and the dream coastal lifestyle. 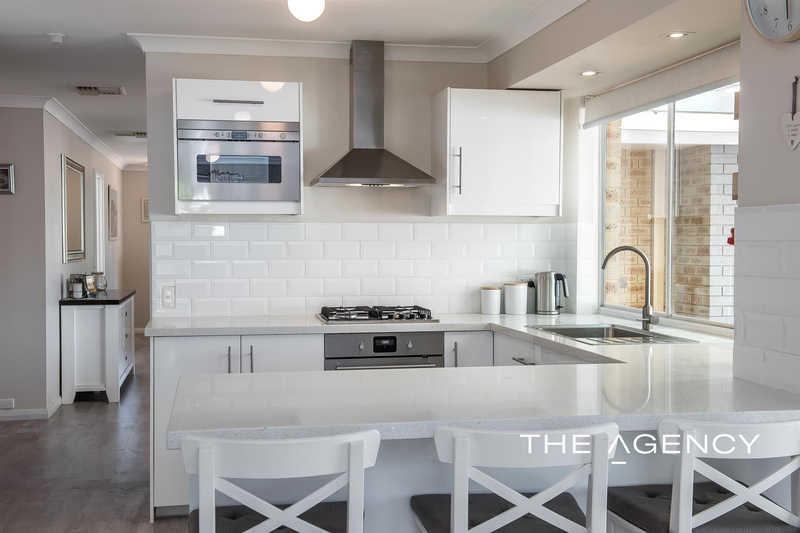 Recently renovated to a meticulous standard, this residence is as functional as it is elegant, showcasing a chic modern aesthetic appointed with new flooring and quality finishes throughout. 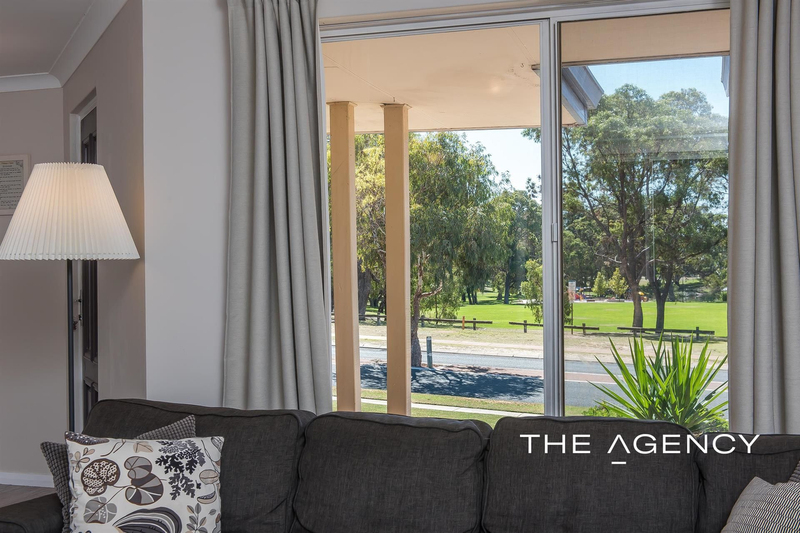 As you enter, the large front lounge lends the perfect setting to relax and admire the stunning outlook over the park. 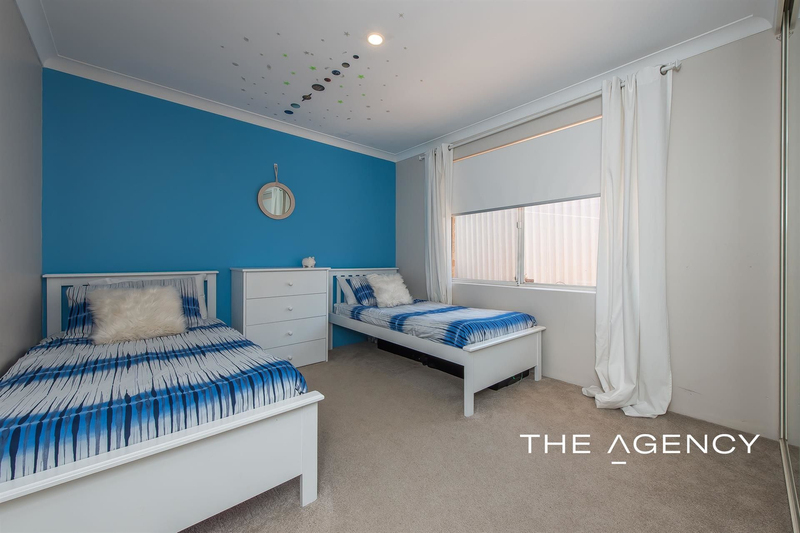 Nearby, the spacious master bedroom receives excellent natural light, complimented by a sleek private en-suite, whilst each of the minor bedrooms are also generously sized and will serve as the perfect retreats. 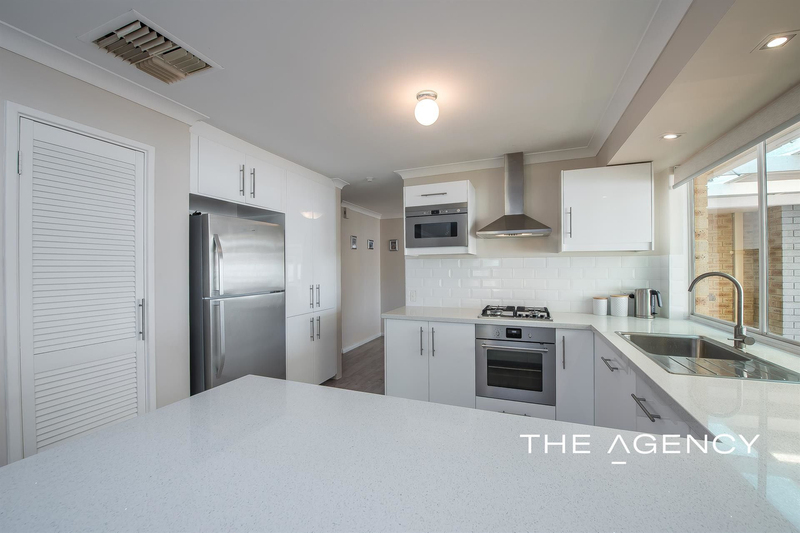 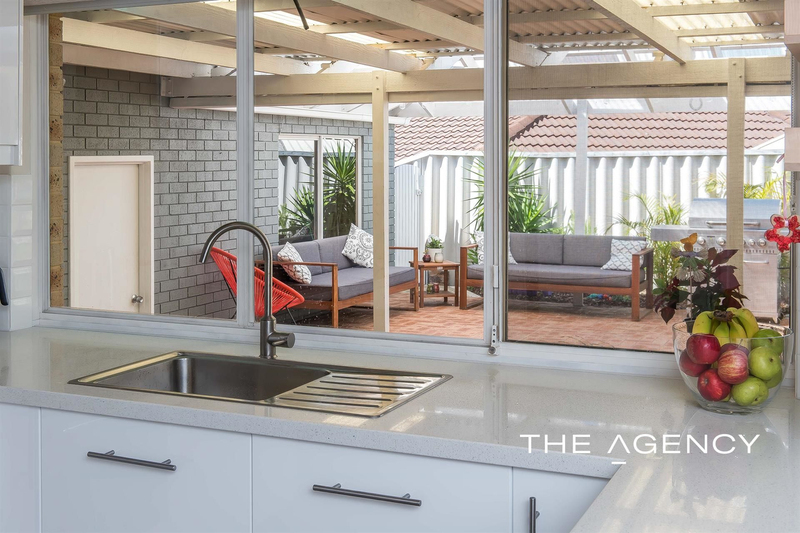 As the heart of the home, the open layout dining/ living feels immediately welcoming, overlooked by the gourmet kitchen which has been exquisitely enhanced with glittering stone bench tops, deluxe stainless-steel appliances, an integrated microwave, dishwasher and a handy breakfast bar. 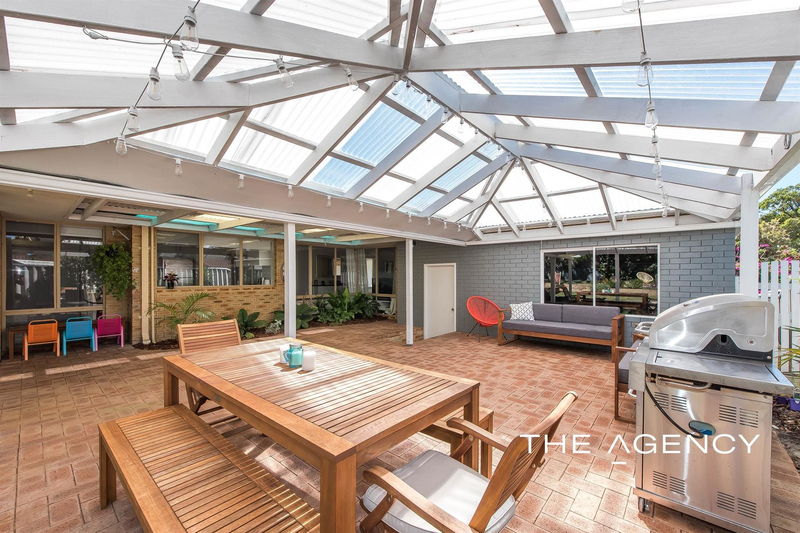 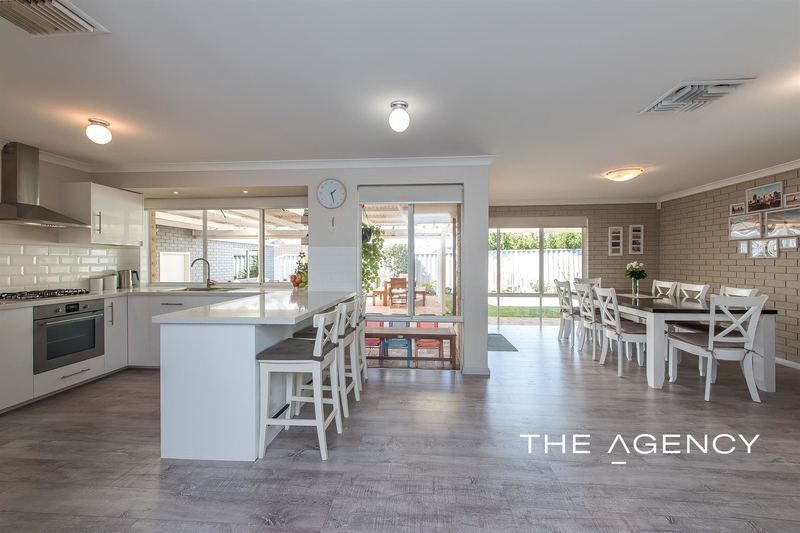 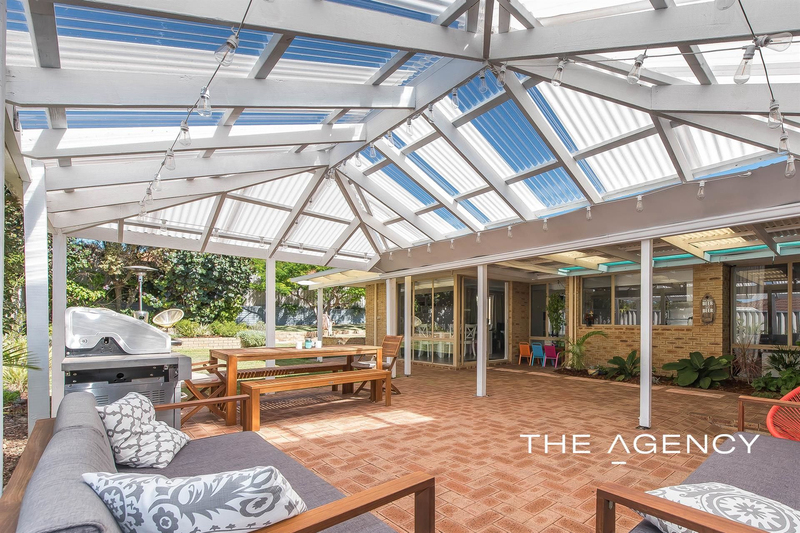 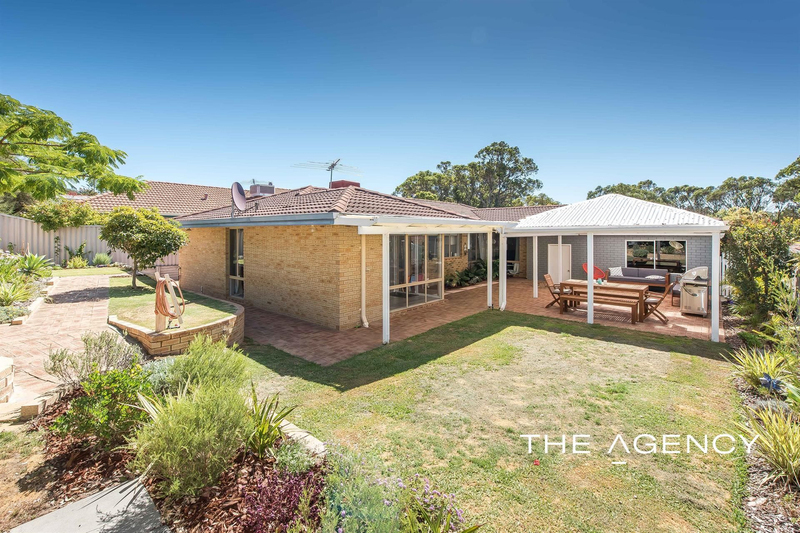 Outside, the large backyard is destined to delight, with loads of space for the kids to play and an extensive pitched roof alfresco and patio area, ideal for entertaining and family get-togethers. 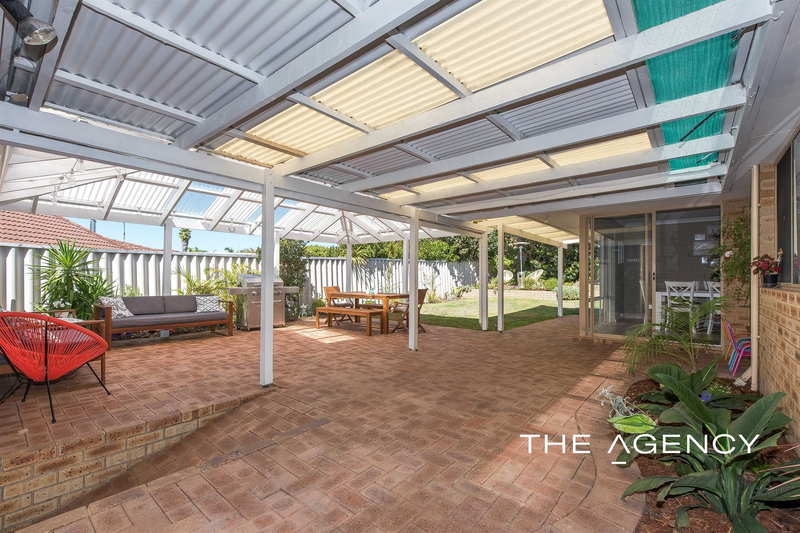 In such an exceptional location, the convenience and lifestyle that this property offers is second to none. 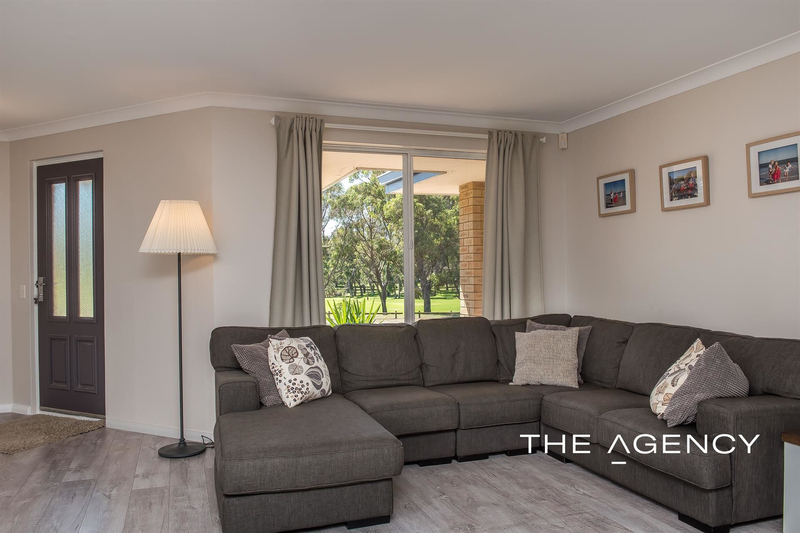 With Mawson Park on your doorstep, your weekends are already sorted. 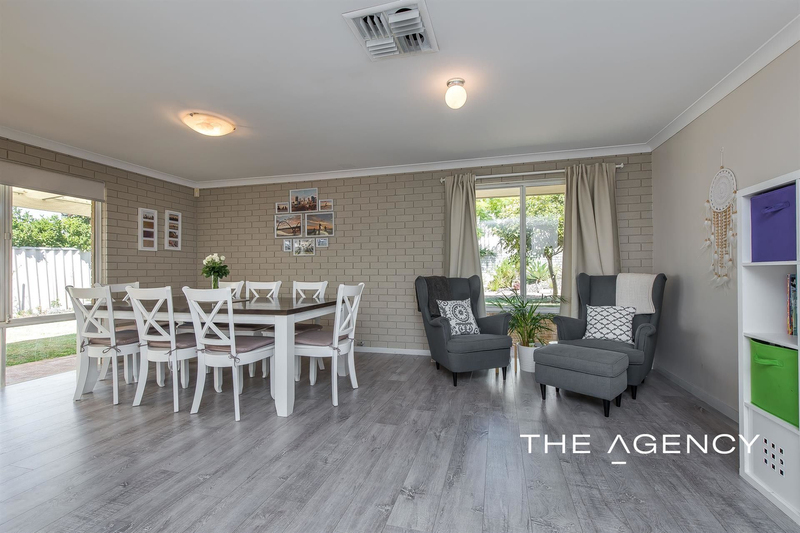 Just imagine having a picnic amongst the trees as you watch the kids enjoy the playground or taking a stroll around the lake to relax and recharge. 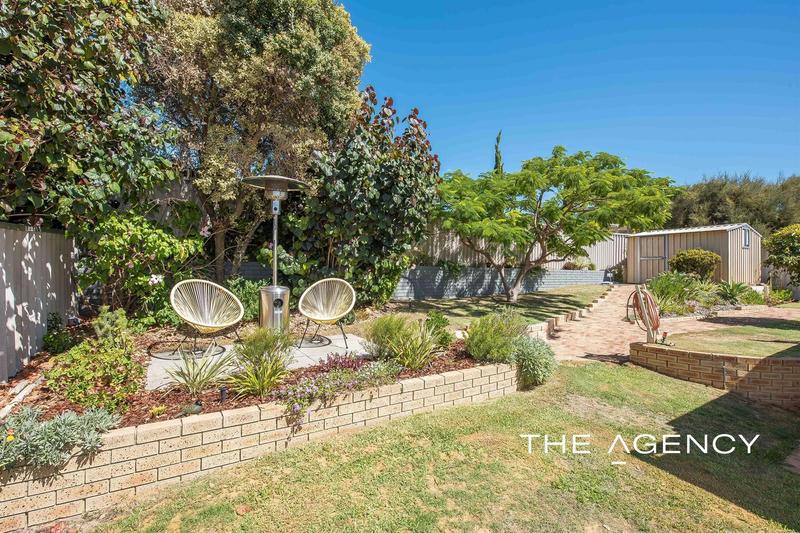 Then when you are in need of some fun and excitement, you have a wealth of choice at your disposal. 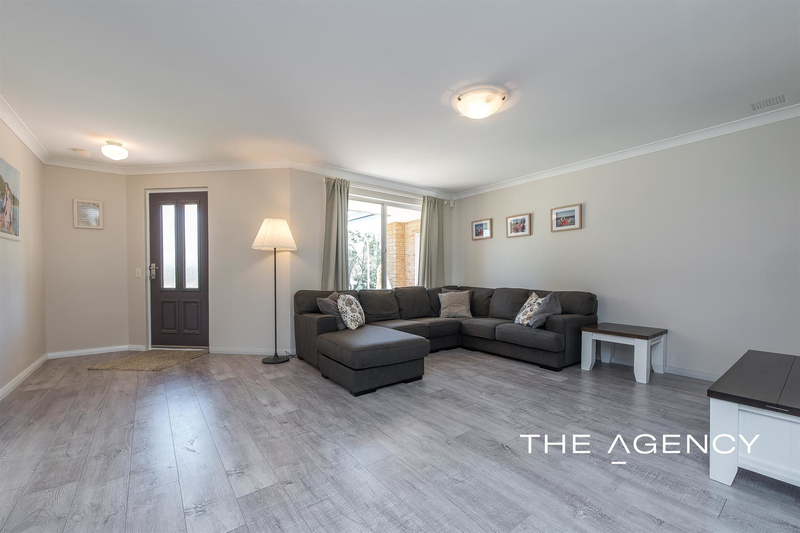 The beach is just a few minutes away by car, whilst Hillarys Boat Harbour and the revamped Westfield Whitford City will provide all the entertainment you need. 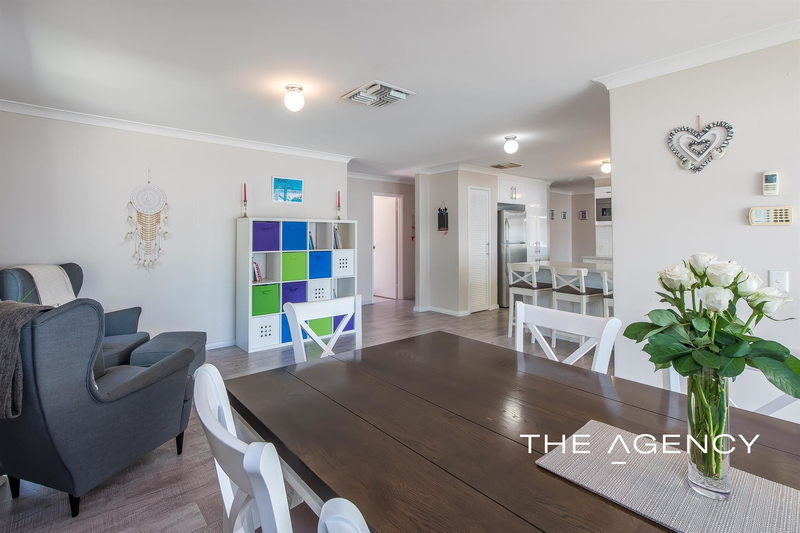 With Hillarys Primary School, public transport and the nearest grocery store all within easy walking distance, everything you need is at your fingertips!